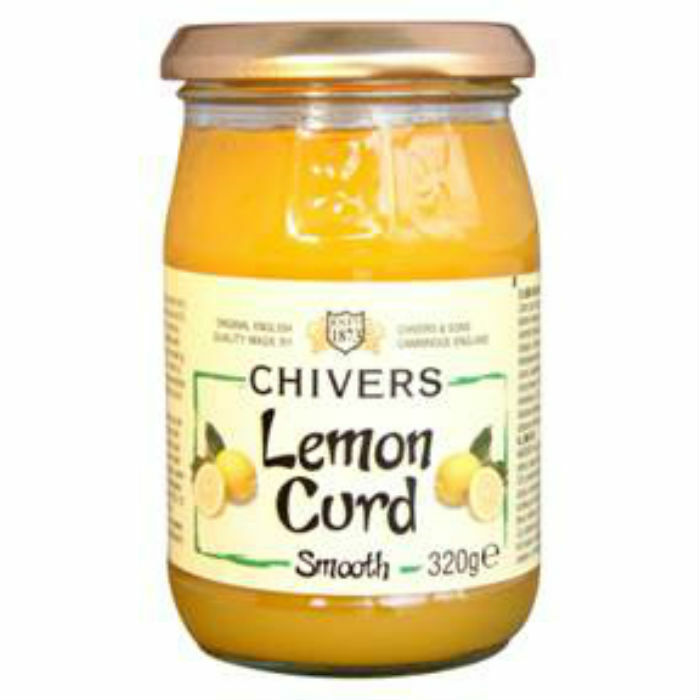 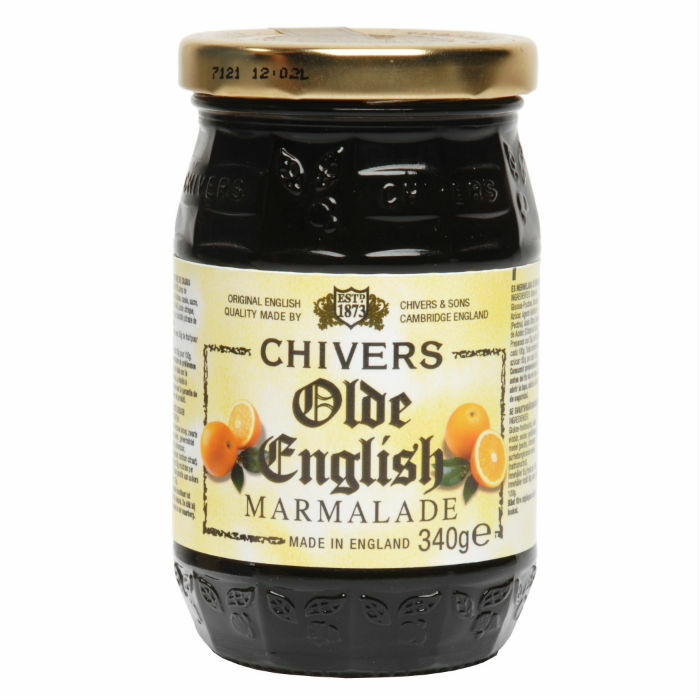 Our partner offers traditional English marmelade products made in England. 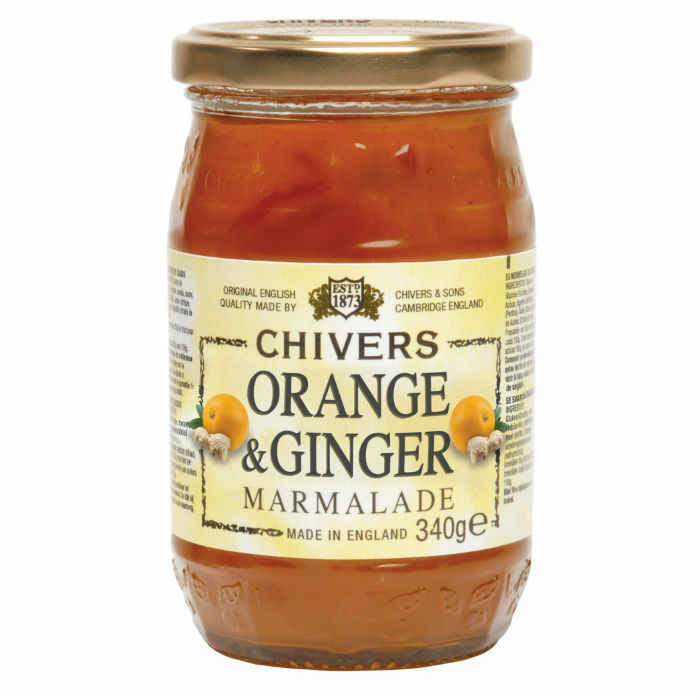 The Chivers brothers made their first batch of jam in 1873, and in 1895 Chivers became Europe’s first large scale commercial canners, using their own design! 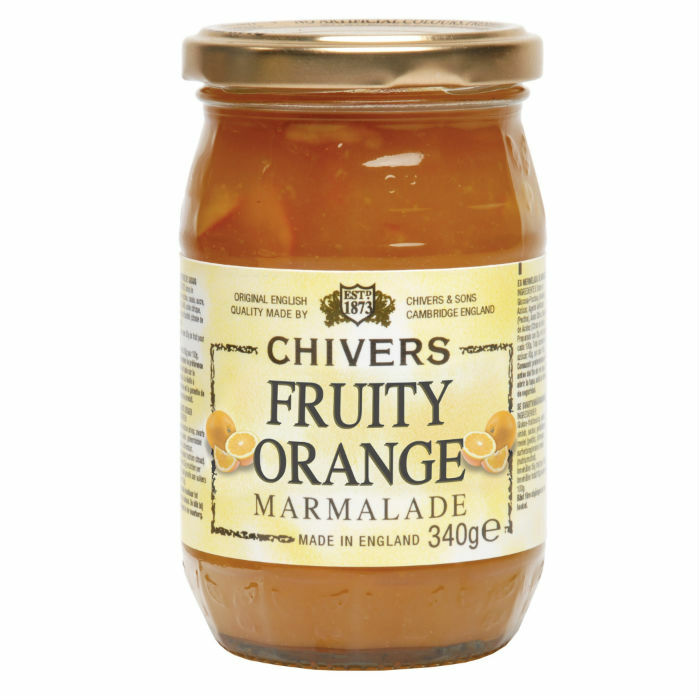 Now the products are made still in England, but the brand and company owner is Boyne Valley Group, a huge Irish entrepreneur. 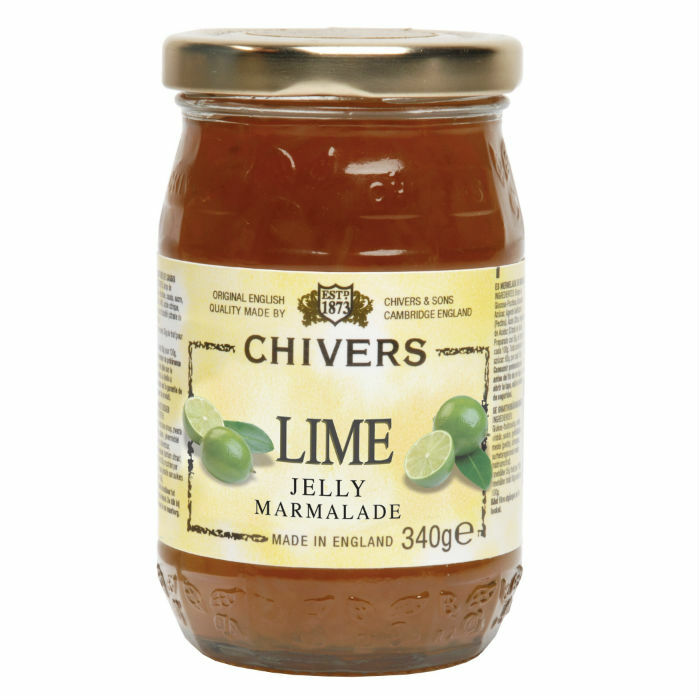 In our assortment we offer among others Olde English Marmelade, Lime Jelly and Lemon Curd.